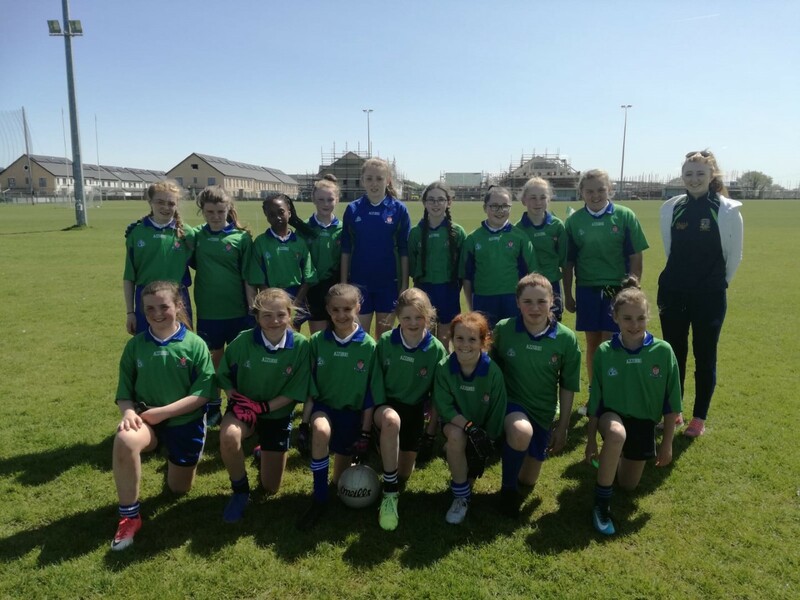 Our girls team trained by Ms Leahy and Ms Hogan reached the semi-final of the Meath Primary School League in the Division 1 Shield. They played Donacarney Primary School in this semi- final on Wednesday May 16th and while playing well they were beaten by the league leaders. The team wish Donacarney all the best in the final and they look forward to playing again as a team in September. Many of the team will play with their local clubs. 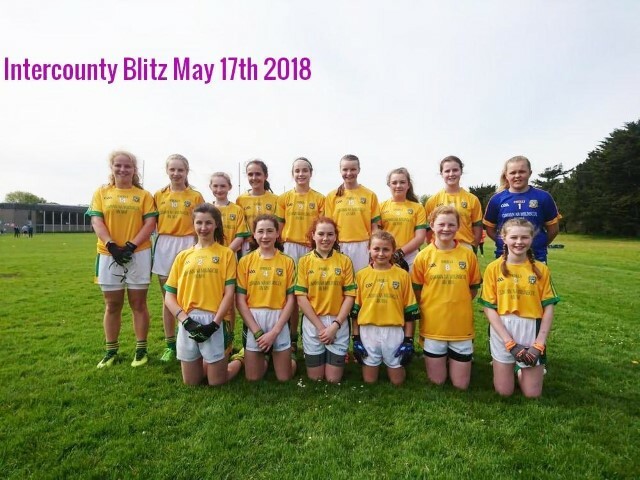 We congratulate Rebecca Crowley from the team who played for the Meath Primary School on May 17th in an intercounty blitz .